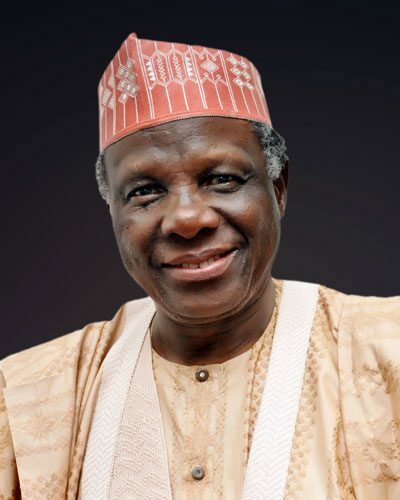 An FCT High Court has declared former Minister of Information Professor Jerry Gana as the winner of the Social Democratic Party (SDP) presidential primary, thus its presidential candidate. Channels reports that Justice Hussein Baba-Yusuf made the declaration on Friday in his ruling and nullified the candidacy of former Cross River State Governor, Donald Duke, as the party’s flagbearer. Gana had filed the lawsuit seeking to be declared winner of the primary, in line with the party’s zoning formula. Duke polled 812 votes to defeat Gana who polled 611 votes in the primaries, according to the party. What a joke. I always liked the man but at 82 this ridiculous. Won’t he rest? Oga MAMSER is the answer! He’s an AGIP. Loyal to his pocket. This is disgusting. Don’t we want progress in our country. Why? Donald had more votes. Shaking my head, this is to sad. 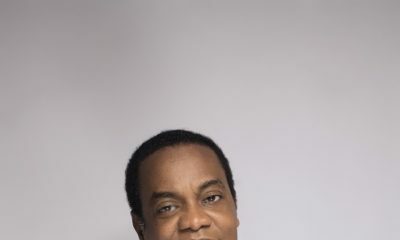 Donald Duke body go cold now, he went on tv condemning PDP like he was campaigning for APC,forgeting that the SDP he claims now were made up by former PDP members.